JUDr. Martin Táby graduated from the Law Faculty of the Pan-European University in Bratislava in 2013. 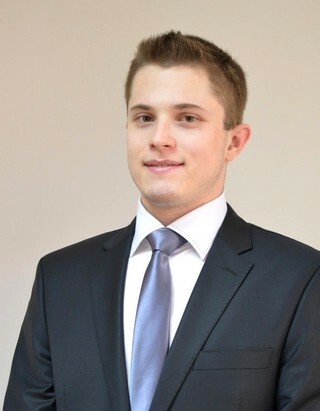 During his studies he acquired practical knowledge on an internship at the District Prosecutor's Office in Nitra. During his studies he took an interest in an area of Competition law of European Union, on which he wrote and successfully defended his dissertation.